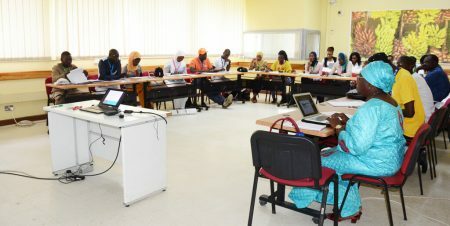 To learn from the experiences and successes of the IITA Youth Agripreneurs model, 15 beneficiaries of the ENABLE (Empowering Novel Agri-Business-Led Employment) Youth Program in Senegal, visited IITA for orientation training on 3–14 September at the IITA-Ibadan campus. 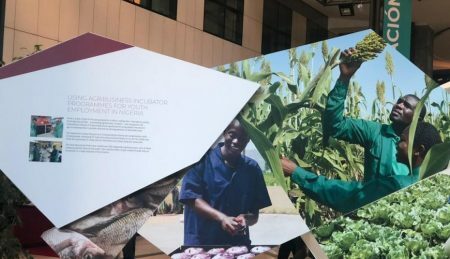 In the Democratic Republic of Congo, agribusiness is currently one of the drivers of job creation for young people and for the fight against food insecurity. 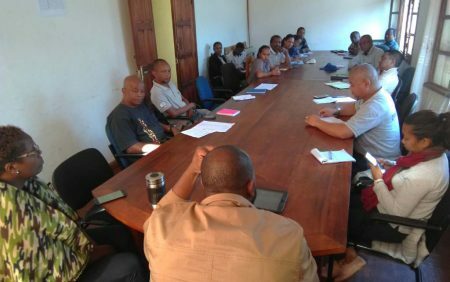 As part of the program implementation and promotion of youth in agribusiness in Francophone countries, the ENABLE youth program in Madagascar has been receiving support from different sectors in the country. 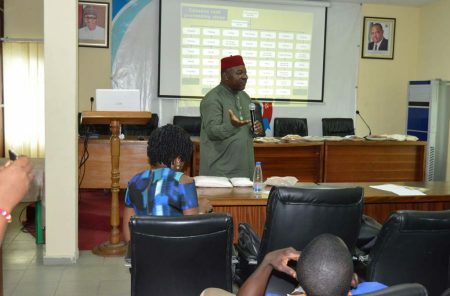 Greening Youth Foundation (GYF) and IITA have signed a memorandum of understanding to collaborate on the development and implementation of culturally relevant environmental education materials, projects, and activities for underserved youth and young adults in various states throughout Nigeria. 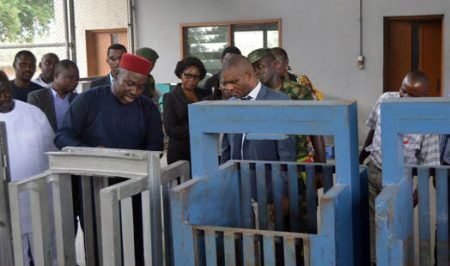 The Minister for Promotion of Youth, Youth Employment, and Civic Engagement of Côte d’Ivoire, The Hon. 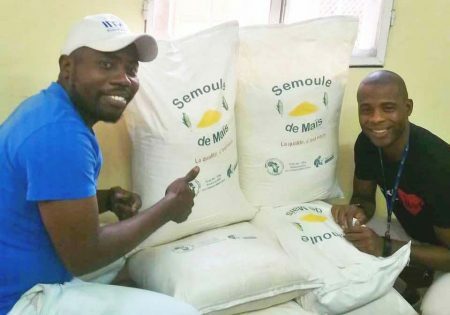 Sidi Tiémoko Toure, has remarked that the IITA Youth Agripreneur program in Tanzania is impressive and that he is convinced that agriculture holds great potential for tackling youth unemployment in Africa.